N.B. 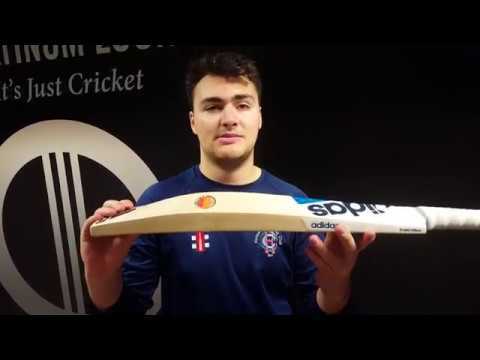 The Size H bat for sale has already been fully knocked in (with a mallet), so no need to add our knocking-in service or do it yourself! The knocking-in service price is included for this bat. New 3D Embossed Graphics, with iconic three stripe style. Slight Concaving - helps create a light and balanced pick-up. Mid Sweet Spot - ideal for all round stroke play. Flat Face Profile with square edges. Built for power. 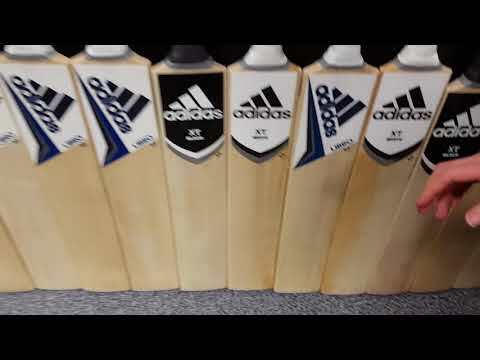 The new look Adidas Libro 5.0 Junior Cricket Bat features very thick edges and a flat face, helping provide maximum results whilst at the crease.